The Youth Women won their first game of the season on Saturday night at Eltham High School. 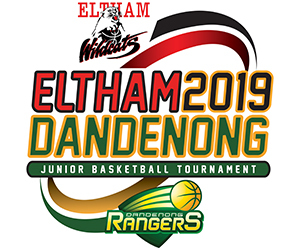 A slow start saw the Wildcats down by 9 going into the second period but the Eltham quickly turned things around with their pressure defence forcing the Supercats into 34 turnovers. Eltham won the last three quarters of the game executing in the final minutes of the game to hold off the fast finishing Geelong outfit. 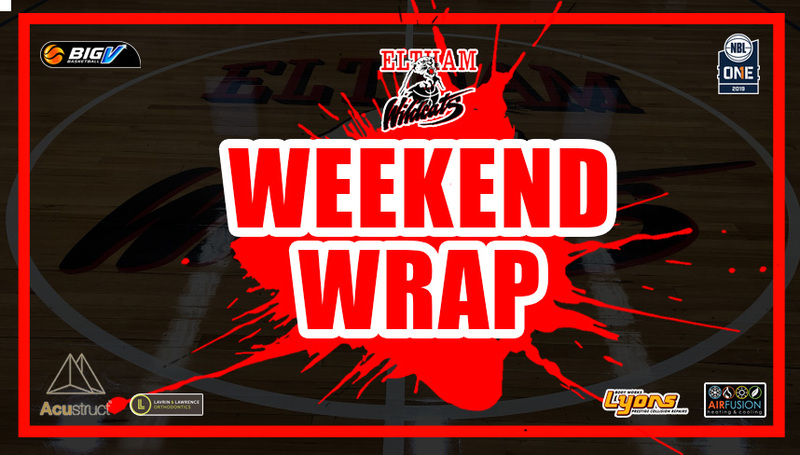 Eltham had to back up from their win on Saturday night with a road trip to Casey on Sunday. The Wildcats came out firing with a 6-2 lead within the first two minutes of play but the home team were too good and took advantage of the tired Wildcat squad winning all four quarters and the game comfortably. After a slow first quarter the Wildcats locked in defensively keeping the Magic to only 8 points in the second and fourth periods while pounding the ball in the paint amassing 20/31 from the free throw line. The Wildcats remain undefeated with a perfect 3-0 record to start the season. Opening night of the inaugural NBL1 season saw the Wildcats take on our friendly rivals the Diamond Valley Eagles in the O’Connor Cukier Cup, and it did not disappoint. The game went back and fourth all night long with the Wildcats holding on to a three point lead with only 9 seconds remaining before a technical foul by the Eagles secured the first win of the season for the Eltham Wildcats. An absolute thriller this was as the rivalry lived up to all expectations. The Wildcats trailed all game long and were down by as many as 13 until a Ben Waldren 3 pointer cut the lead to only 5 points at the end of the third quarter. Diamond Valley appeared to lift in the fourth as they gathered an 11 point lead and momentum mid way through the period but foul trouble would see five Eagle players fouled off including four starters. Josh Sykes missed two free throws with 30 seconds remaining which saw the game head into overtime. Although the Eagles scored the first two points of overtime the Wildcats then went on a 9-2 run before Diamond Valley could hit the scoreboard again with only 26 seconds remaining. Eltham held on to a vital 6 point win.